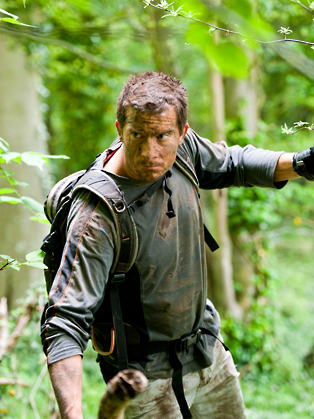 His TV show Man Vs Wild and Born Survivor became one of the most watched programmes on the planet with an estimated audience of 1.2 billion. Emmy nominated, the show ran for seven high octane seasons. He then progressed to US Network TV, hosting the hit adventure show ‘Running Wild’ on NBC, where he takes some of the world’s best known movie stars on incredible adventures. 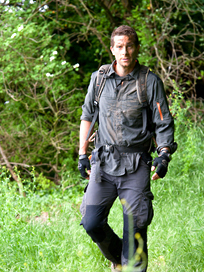 Bear also devised and hosts BAFTA award winning ‘The Island with Bear Grylls’ on both Channel 4 and NBC, which has sold all around the world. 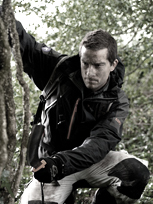 Bear also owns and hosts ITV’s ‘Mission Survive with Bear Grylls’, plus a Natural History series for The UK’s biggest commercial channel, and a worldwide Discovery Channel show called Breaking Point. Bear is currently the youngest ever Chief Scout to the UK Scout Association and is an honorary Colonel to the notoriously tough Royal Marines Commandos. He has authored 15 books, including the number one Bestselling autobiography: Mud, Sweat & Tears.